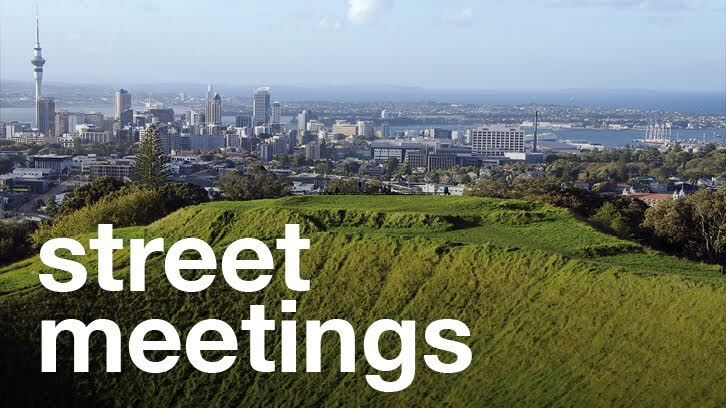 The City Vision team standing for the Waitematā Local Board are holding a series of street meetings across entire board area from Friday 16 September until Saturday 1 October. We’re going to be available to discuss what City Vision has done and what we’re committed to delivering for the community over the next term of Council. We’ll be at each location for an hour. Please drop by for a chat.